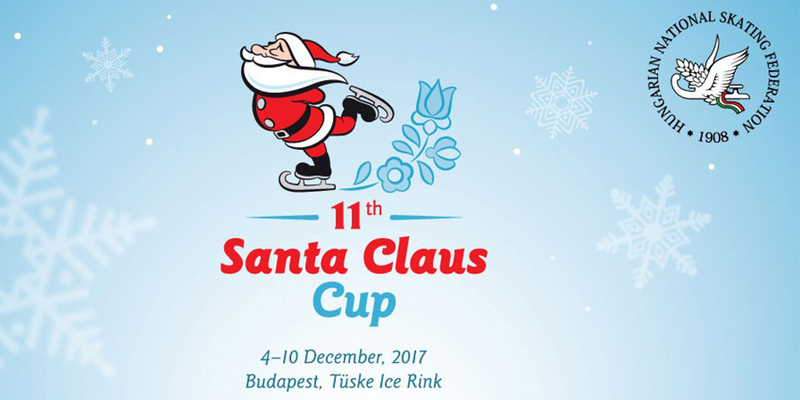 In the past week, Natalia Kaliszek & Maksym Spodyriev took part in the Santa Claus Cup 2017 in Budapest, where they took the 3rd place with the result of 158.00 points. Although the result is far from their Tallinn record and both of the pair’s programs had some errors, the quite high rating of the remaining correctly made elements ensured a couple the third position in the final classification. It was the last test of our skaters before the Polish Championships, which will start on December 15.